A transsexual model has accused a city hotel of gender discrimination after it allegedly refused to hold a beauty pageant. 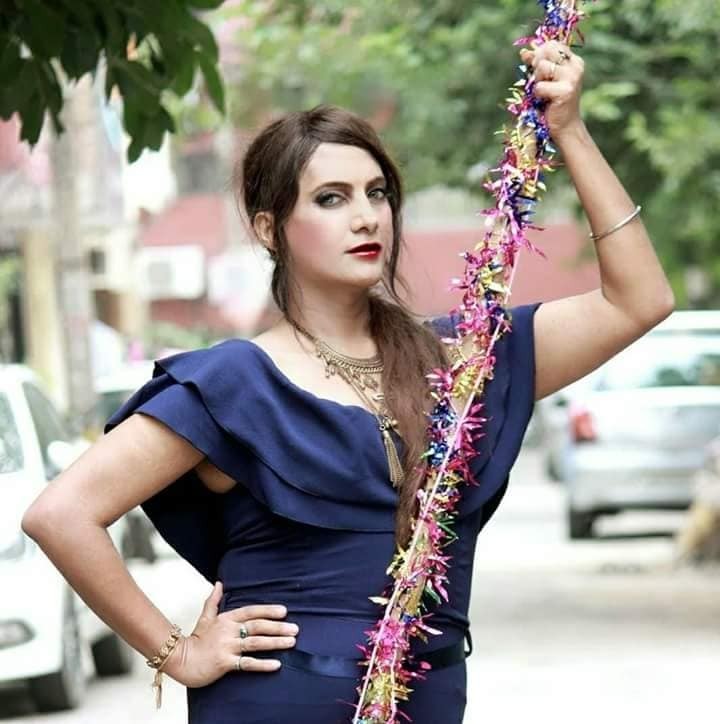 Aizya 'Naaz' Joshi said in her tweet that a hotel in Gurugram’s Sector 15 refused to allow her to hold her own beauty pageant ‘Queen Universe’ despite having a prior booking. “You discriminate. The general manager rejected my booking for show as I am a transgender,” she wrote in her post. However, until this report was filed, she hadn’t filed a formal complaint for gender discrimination. Joshi became the first Indian transwoman to be crowned Miss World Diversity in 2018. She was the first transgender cover girl of an Indian magazine and was also the first transwoman to endorse a sanitary napkin, Klaren.